RxLink Crave Control supports the synthesis of the brain reward neurotransmitters (like serotonin and catecholamines) and through its effect on the natural opioids will, by virtue of inhibiting GABA, cause a significant release of dopamine at the nucleus accumbens. This constant release of possibly therapeutic amounts of dopamine, leads to proliferation of D2 receptors, thereby promoting appetite suppression and reducing overall craving in general. Early biochemical textbooks reference certain carboxypeptidase inhibitors, of which one of the most potent amino acids included was D-Phenylalanine. 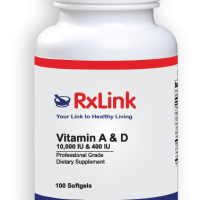 Years later, studies of D-Phenylalanine demonstrated three important roles for the amino acid; analgesic, anti-inflammatory and anti-craving. 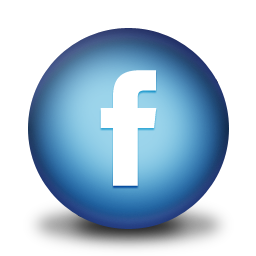 Further studies revealed that certain enzymes were responsible for the breakdown of brain opioid peptides. 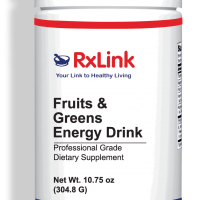 Brain studies indicated that D-Phenylalanine inhibited the enzyme, enkephalinase. Injections of D-Phenylalanine resulted in inhibition of enkephalinase and higher levels of the brain opioid enkephalin. 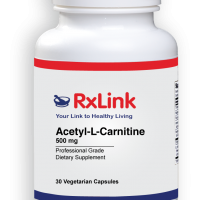 While D-Phenylalanine alone is considered a drug, DL-Phenylalanine, which is in Crave Control, is considered a neutraceutical, and is as effective as D-Phenylalanine, only at a slightly higher dose. Further studies have demonstrated that low dopamine D2 receptors and/or low amounts of dopamine released at the synapse in the brain, will lead to craving behavior. It is further understood that if D2 receptors are continually stimulated, a positive feedback will induce the development of additional D2 receptors. Therefore, if D2 receptors are compromised in the human, then stimulating D2 receptors with dopamine will reduce craving behavior. 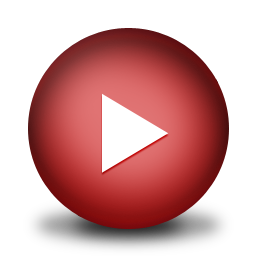 Anti-craving behavior can be induced if there is a means of continually releasing dopamine at the reward site of the brain in the mesolimbic system, and even in a genetically compromised individual, existing craving behavior can be improved. 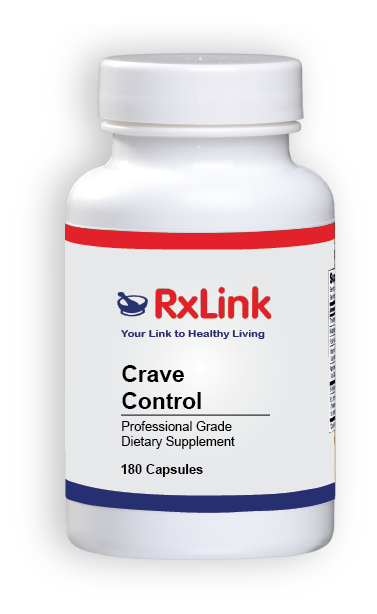 RxLink Crave Control causes the synthesis of the brain reward neurotransmitters such as serotonin and catecholamines. And through its effect on natural opioids, will by inhibiting GABA, cause a significant release of dopamine at the nucleus accumbens. This release of increased amounts of dopamine creates a proliferation of D2 receptors, thereby reducing cravings for carbohydrates. 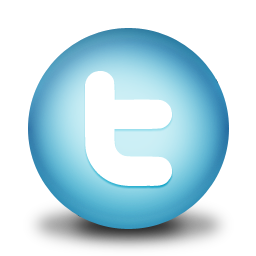 This same improvement in the craving process can also be approached in other behaviors where craving is a major concern. 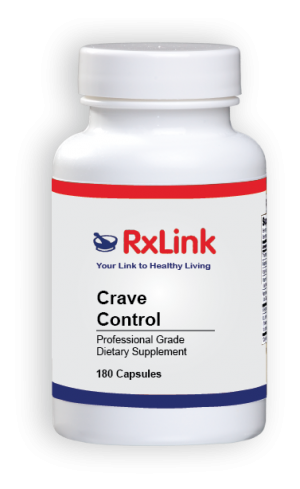 RxLink Crave Control may be a useful dietary supplement in individuals who exhibit dopamine deficient cravings or who are attempting to increase their D2 receptors and dopamine levels in the brain. 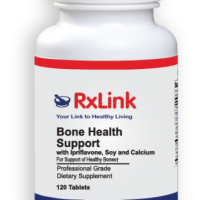 Other Ingredients: Gelatin (capsule), magnesium stearate, and silicon dioxide. STORAGE Store in a cool, dry place, away from direct light. Keep out of reach of children. WARNING If you are nursing, pregnant, or taking other medications, consult your healthcare professional before use.